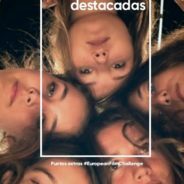 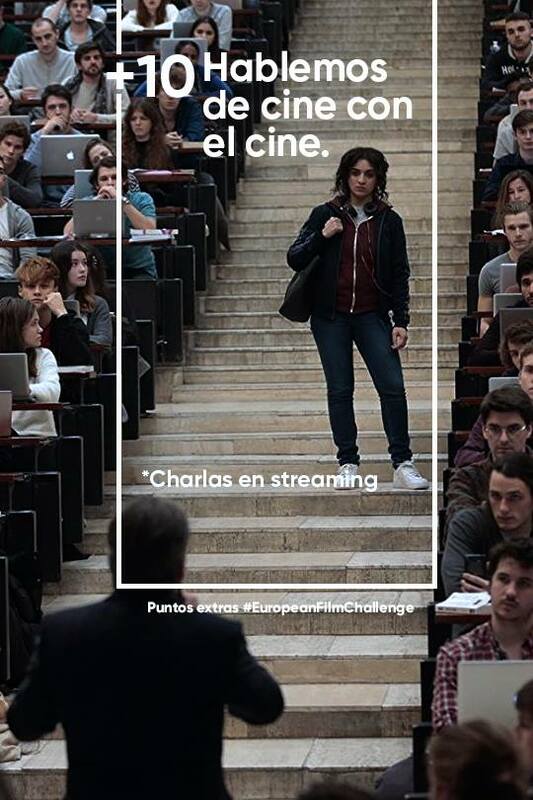 European Film Challenge is an initiative powered by several European Partners and backed up by Creative Europe – Media to consolidate and develop young cinema audiences. 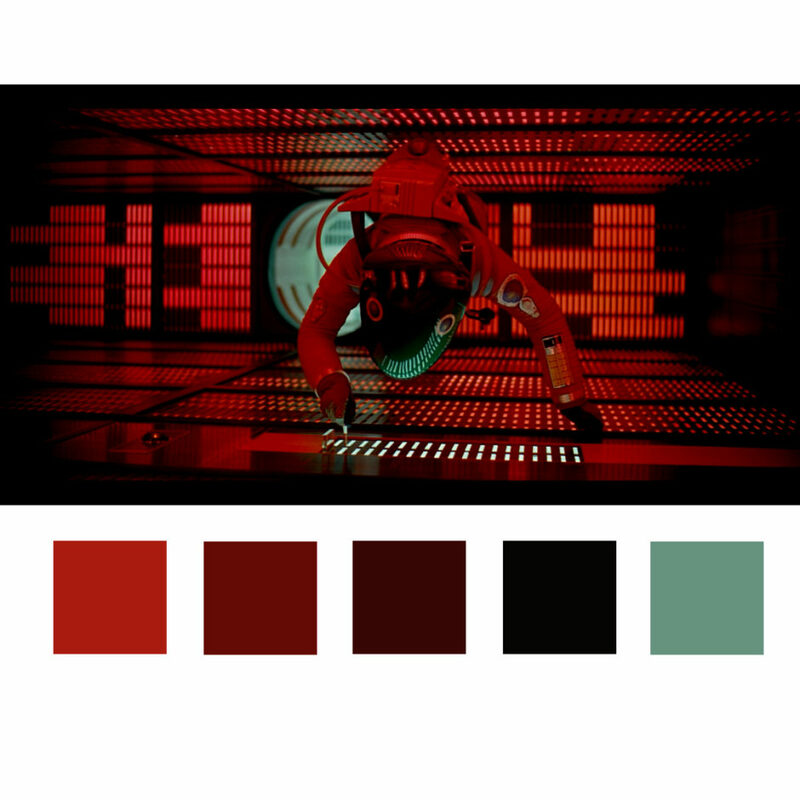 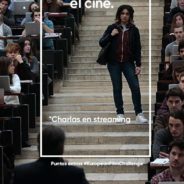 The Film Agency manages the project in Spain and Portugal, where it has created a fun community for young indie cinema lovers. 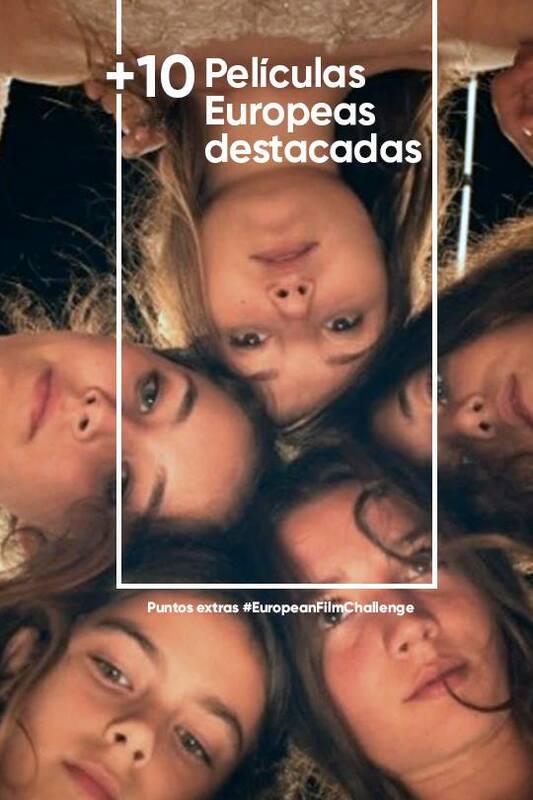 The European Film Challenge contestants can participate in the ‘big challenge’, an opportunity to win a trip to a European A-Festivals. 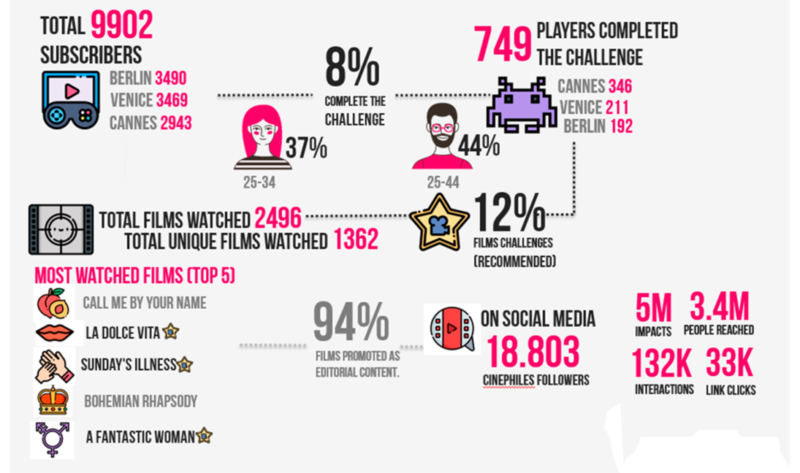 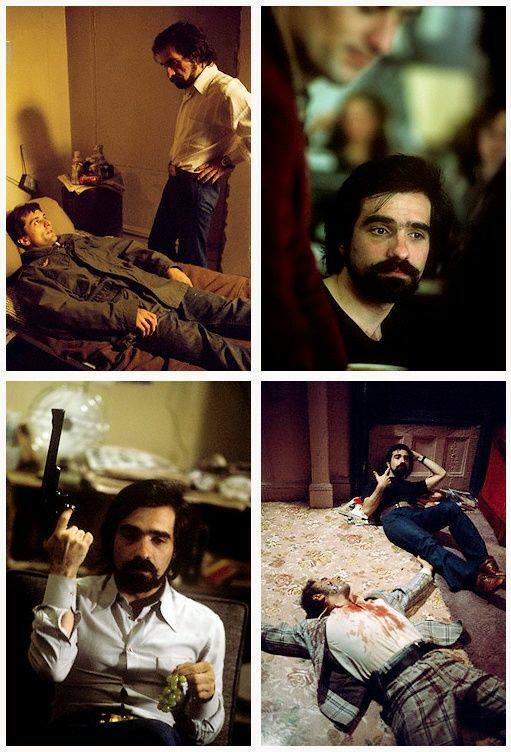 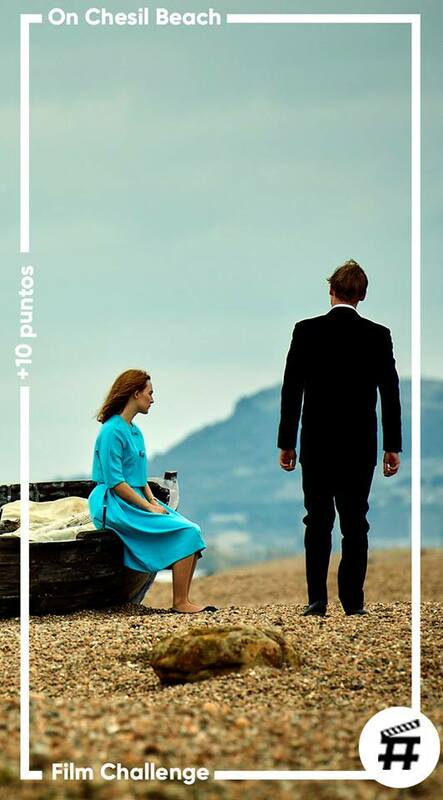 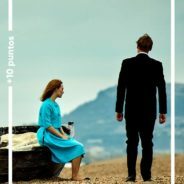 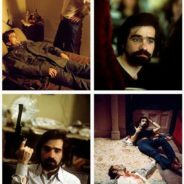 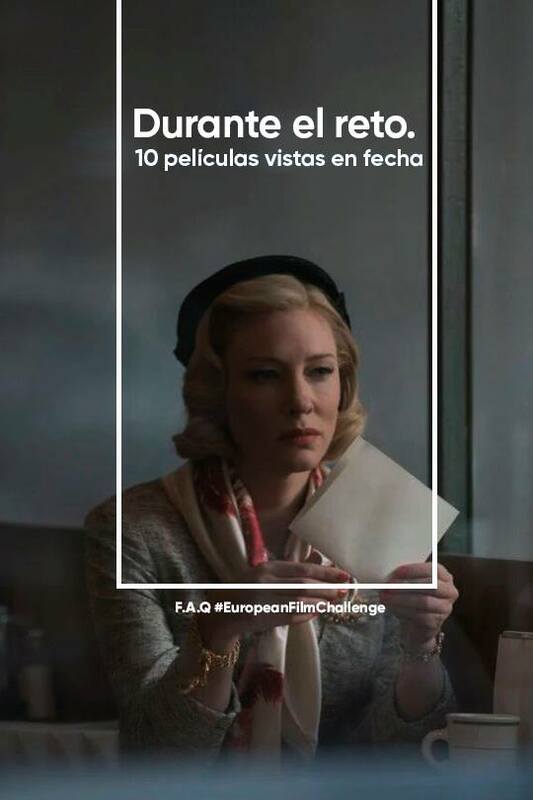 As well, during the challenge, we generate exclusive content such as video interviews, video cinephile challenges to support releases of European Films both in theatres and via VOD, in partnership with Spanish VOD platforms (Filmin) and Distributors (Karma Films, Caramel Films and Wanda Films, amongst others).